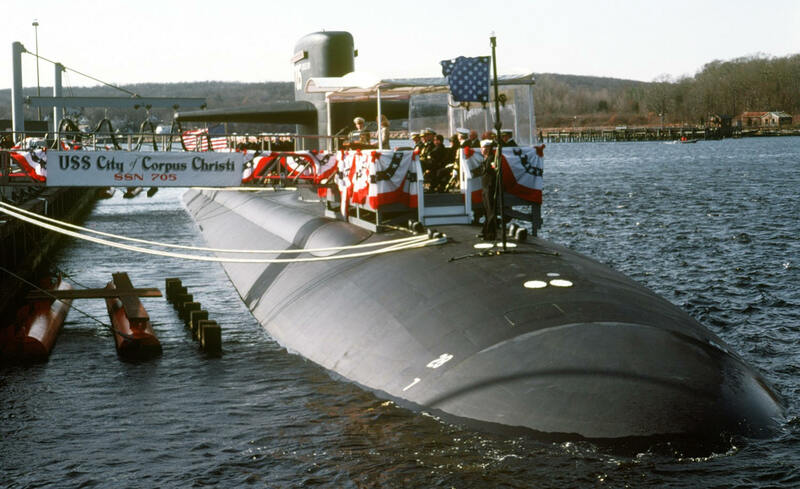 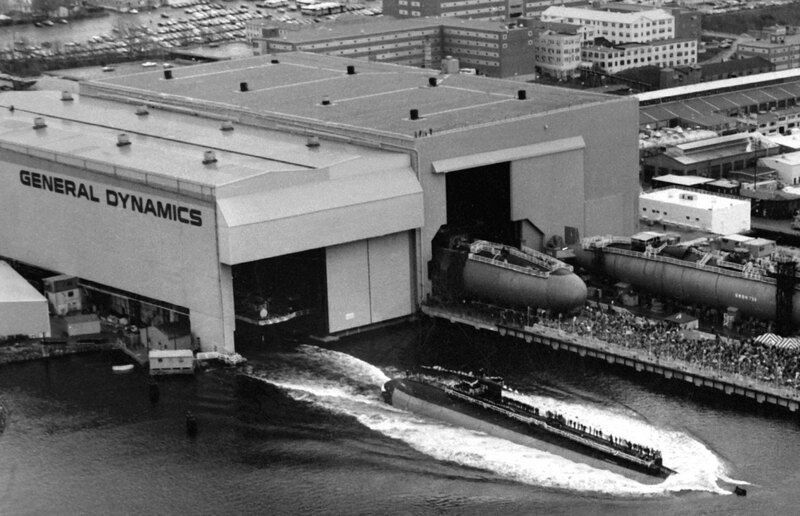 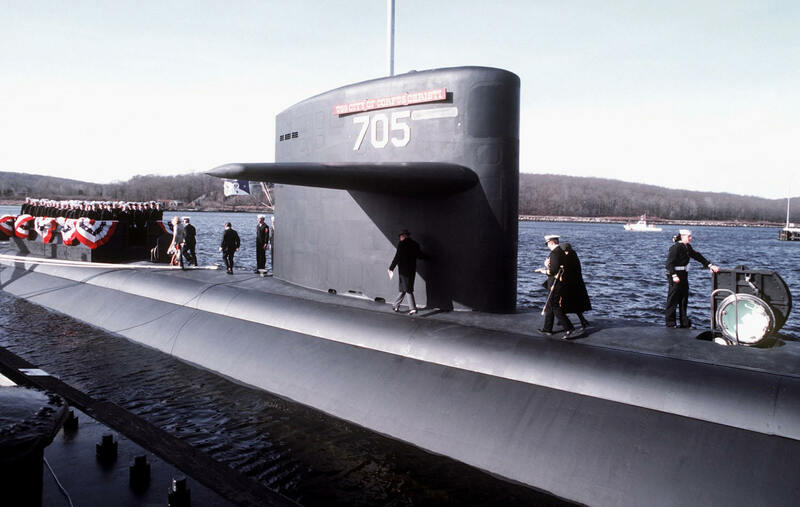 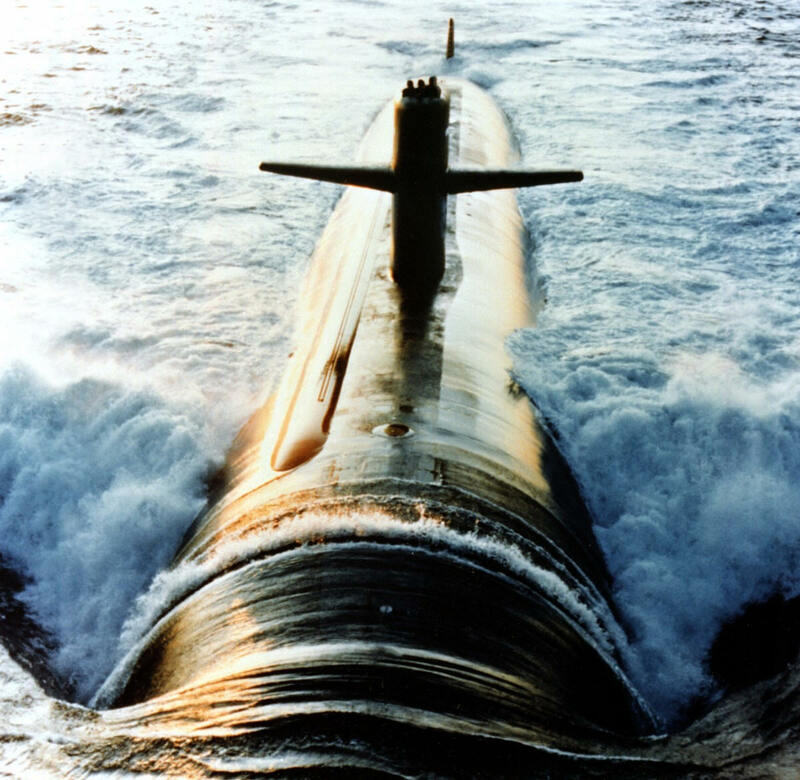 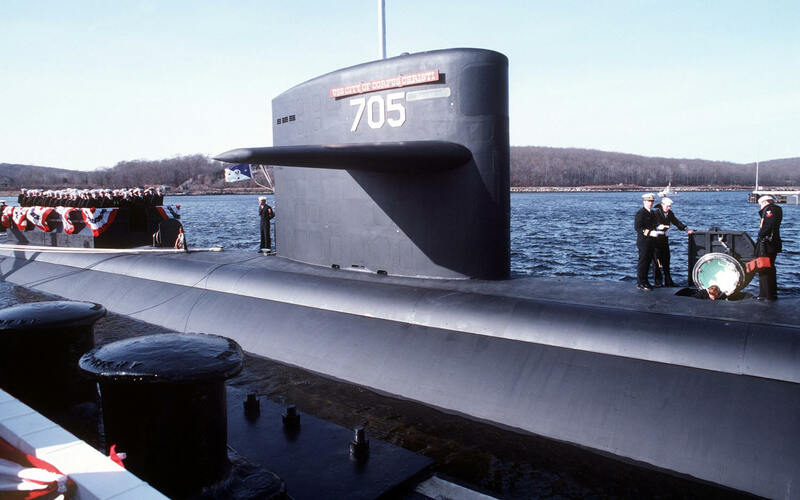 USS CITY OF CORPUS CHRISTI (SSN 705), was constructed at the Electric Boat Division of the General Dynamics Corporation, Groton, Connecticut and was commissioned on 8 January 1983. 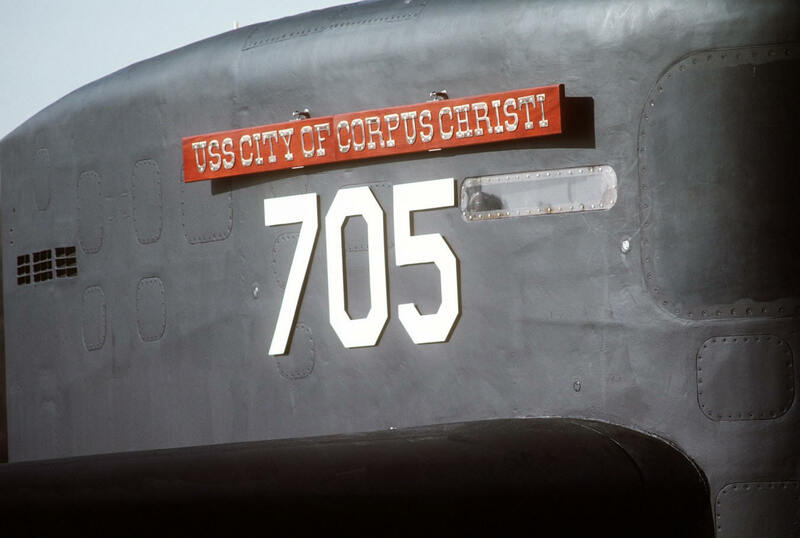 CITY OF CORPUS CHRISTI is the second United States warship to be named after Corpus Christi, Texas. 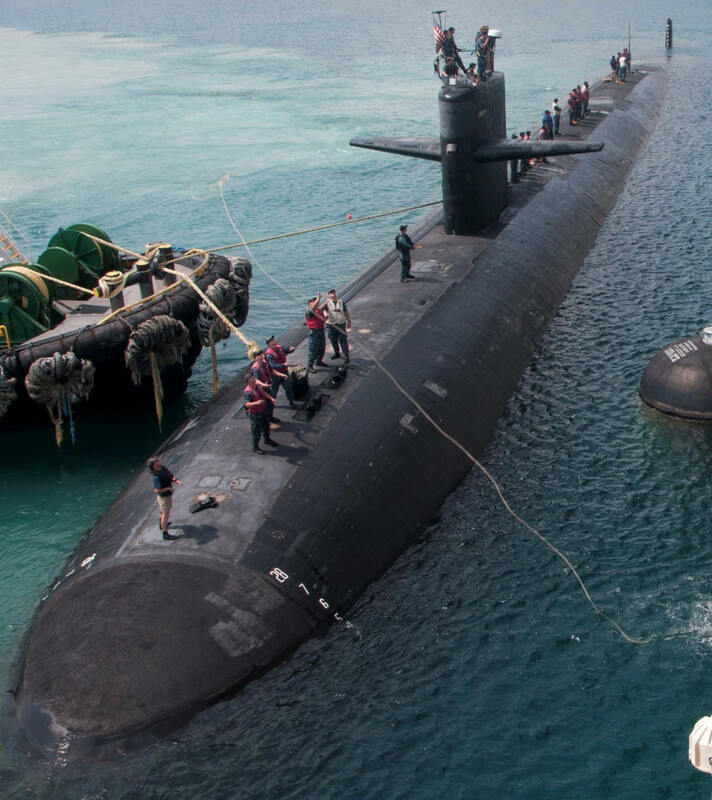 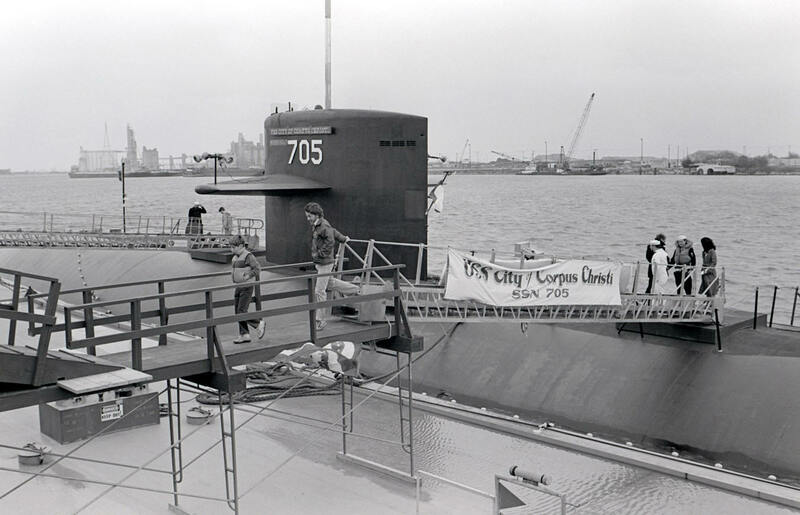 CITY OF CORPUS CHRISTI has compiled a proud history in addition to its leadership role in submarine warfare since the end of the Cold War. 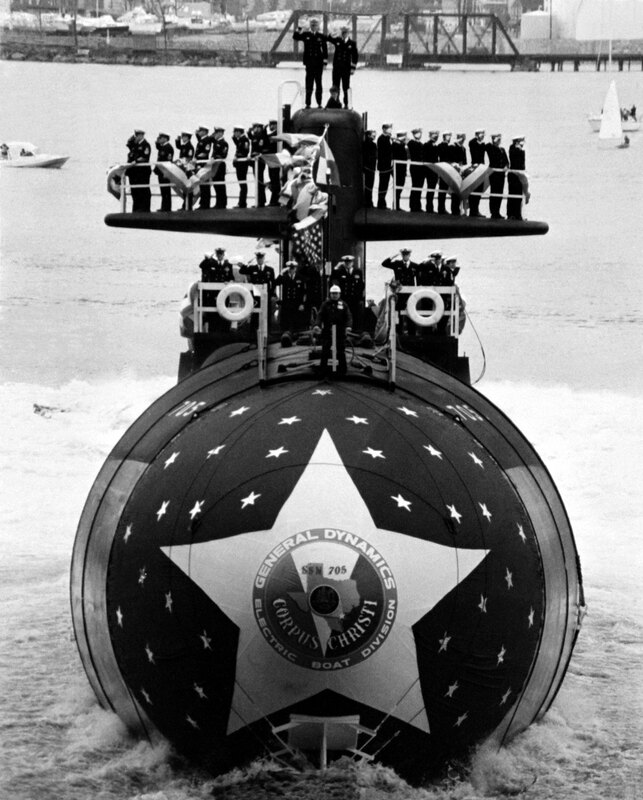 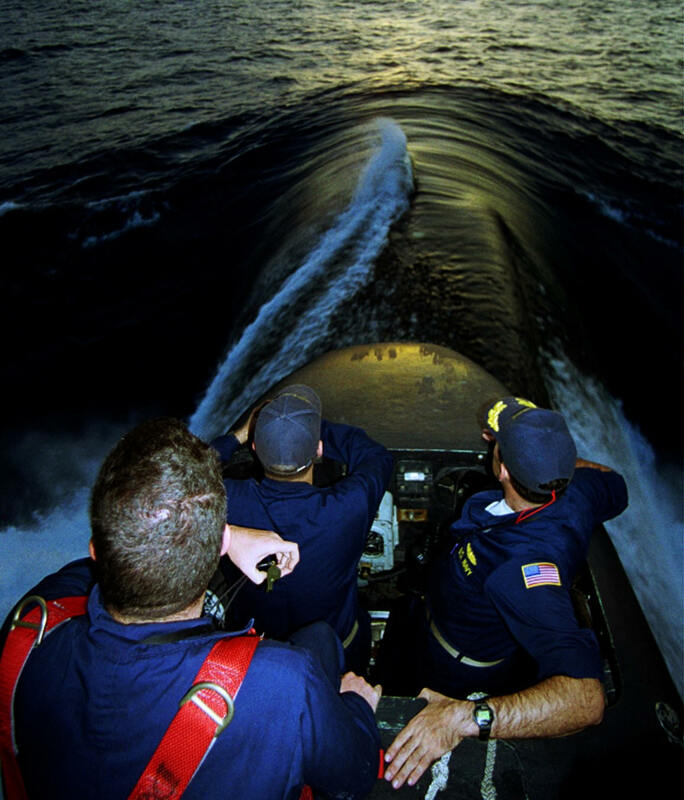 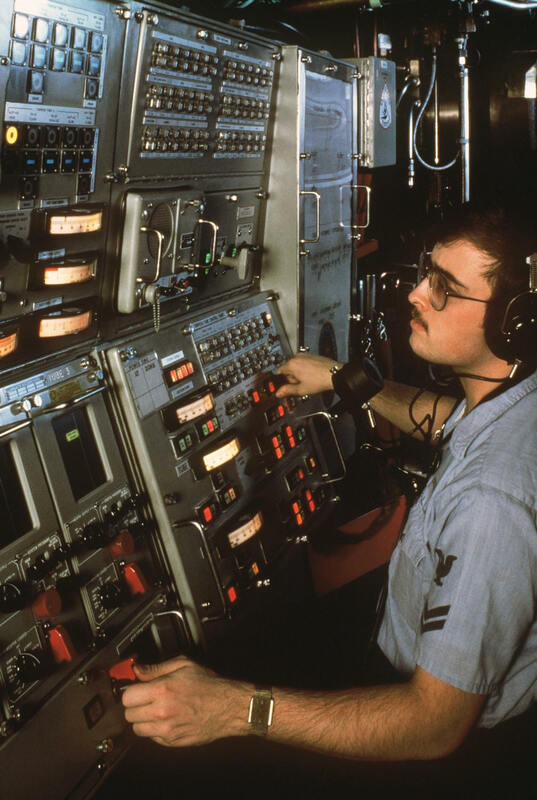 After commissioning, and for each consecutive year up to 1989, CITY OF CORPUS CHRISTI was awarded the Commander Submarine Squadron TWO Battle Efficiency and Engineering Excellence “E” awards. 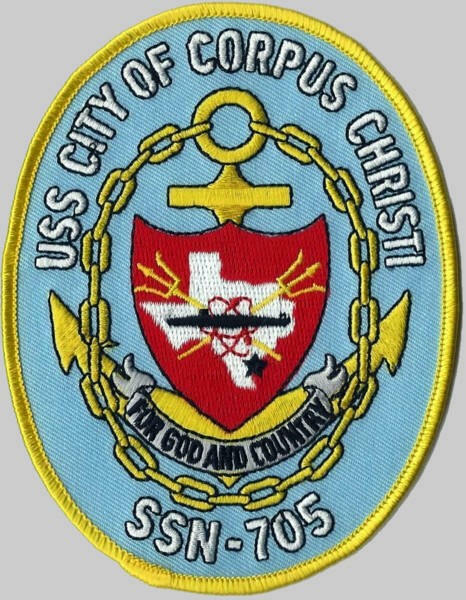 Additionally, CITY OF CORPUS CHRISTI received the Meritorious Unit Commendation for operations in 1985 and the Navy Unit Commendation for operations in 1986. 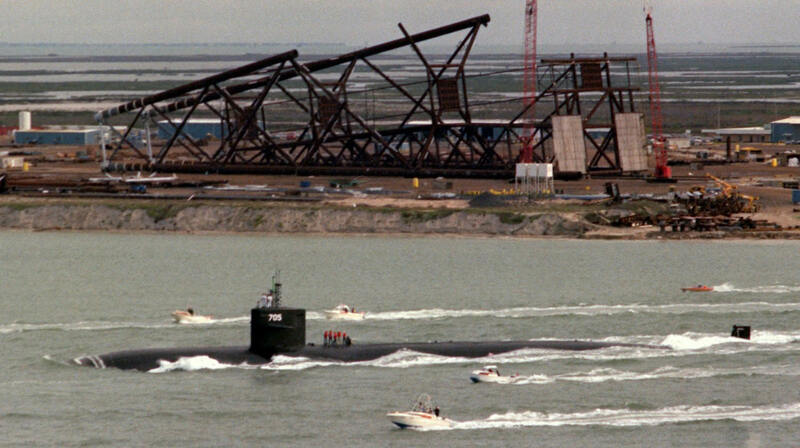 CITY OF CORPUS CHRISTI continued to excel in the 1990’s. 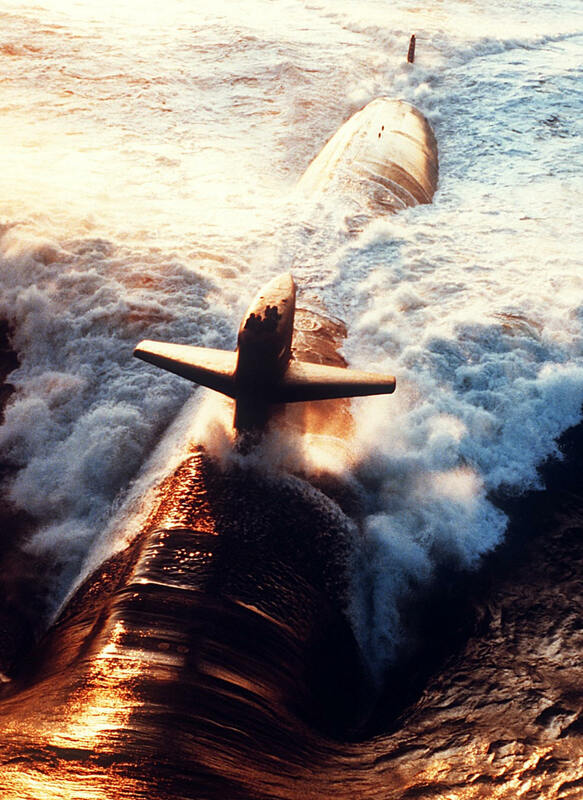 Completing highly successful Western Atlantic Deployments in 1993 and 1994, she was selected as the recipient of the Commander, Submarine Squadron TWO Battle Efficiency “E” for 1994. 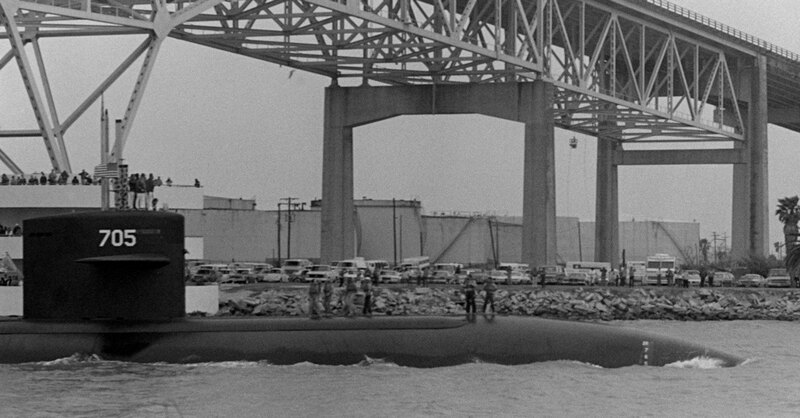 Following another highly successful Western Atlantic Deployment in 1995, CITY OF CORPUS CHRISTI was awarded the Commander, Submarine Squadron TWO Tactical “T” for excellence in submarine tactics. 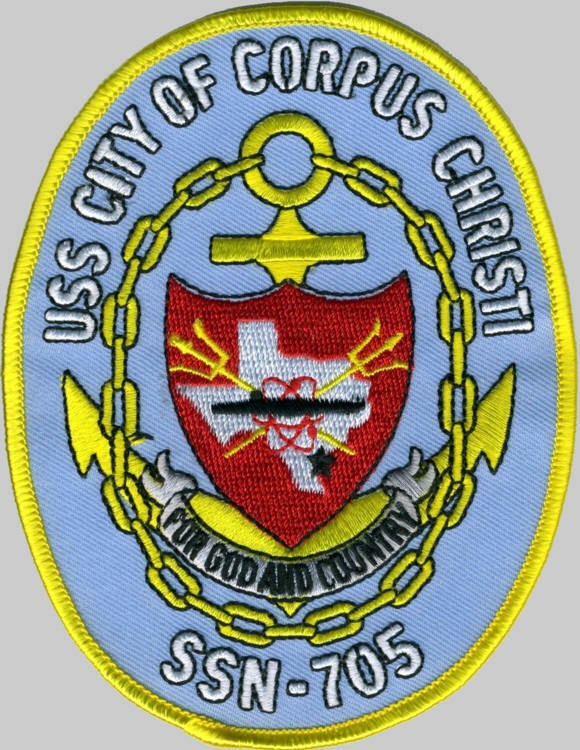 CITY OF CORPUS CHRISTI was assigned to Commander, Submarine Squadron FOUR in 1997, where she was awarded the 1997 Commander, Submarine Squadron FOUR Communications “C” and Medical “M” for excellence in each respective field. 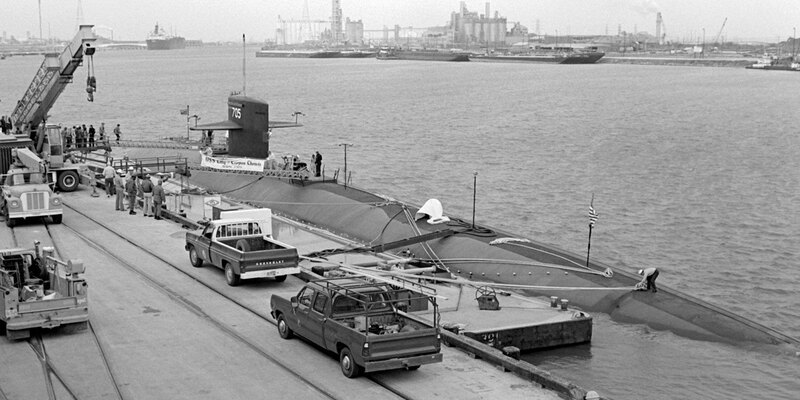 Additionally, both the Submarine Squadron FOUR Junior Officer of the Year and Sailor of the Year were selected from CITY OF CORPUS CHRISTI for 1997. 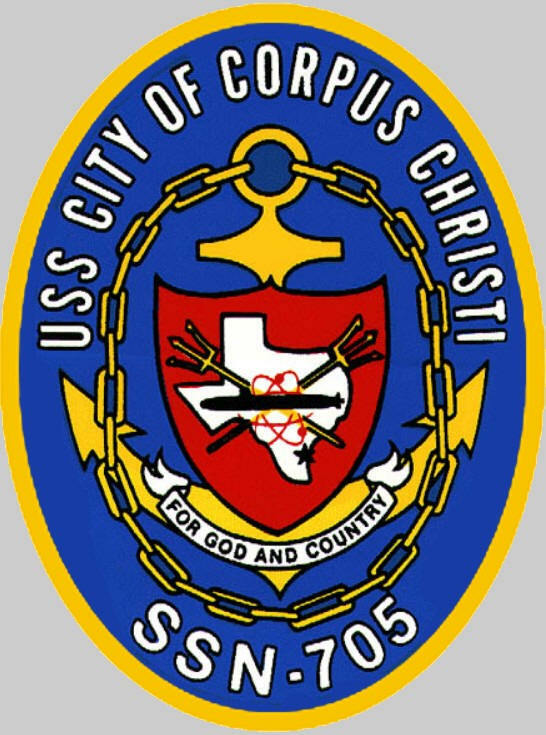 In 1998, CITY OF CORPUS CHRISTI completed a short notice Mediterranean Sea deployment with port visits in Gibraltar; La Maddalena, Italy; Limassol, Cyprus; and Brest, France. 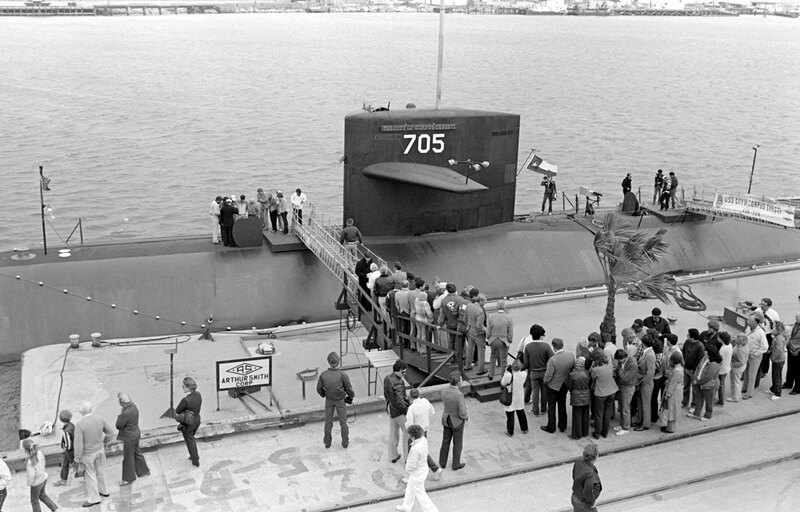 CITY OF CORPUS CHRISTI completed a very successful six month South American (UNITAS) deployment in 1999 with port visits to six South American countries, followed by a successful mission of national importance. 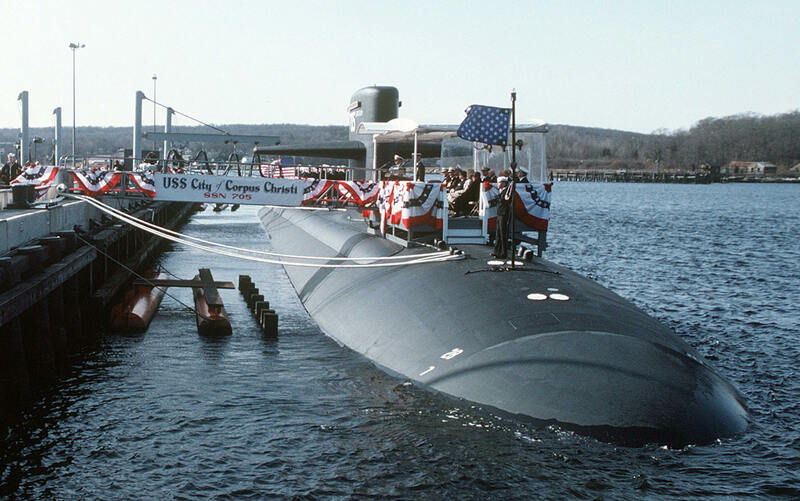 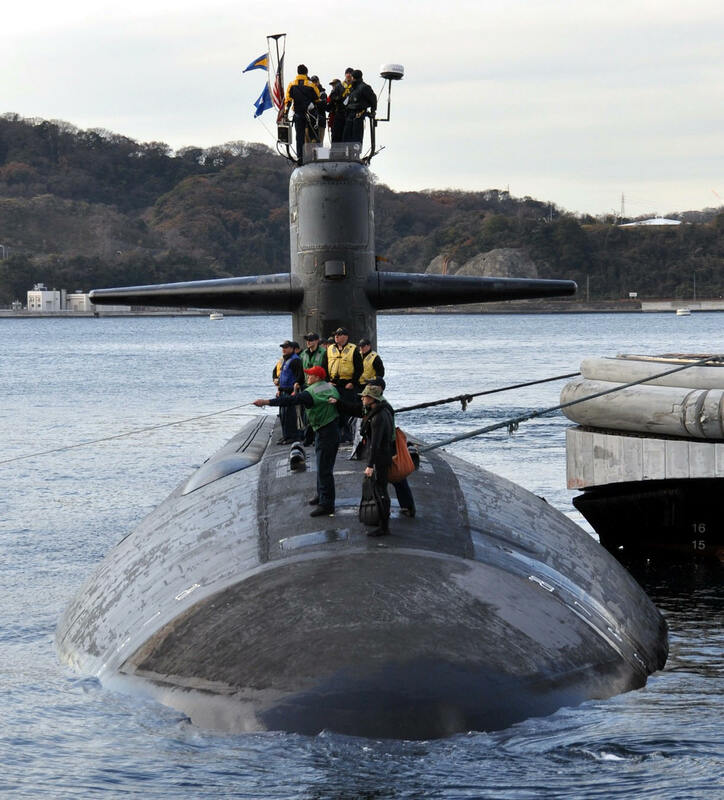 The ship was awarded the Commander, Submarine Squadron FOUR Tactical “T” and Silver “S” for Esprit de Corps. 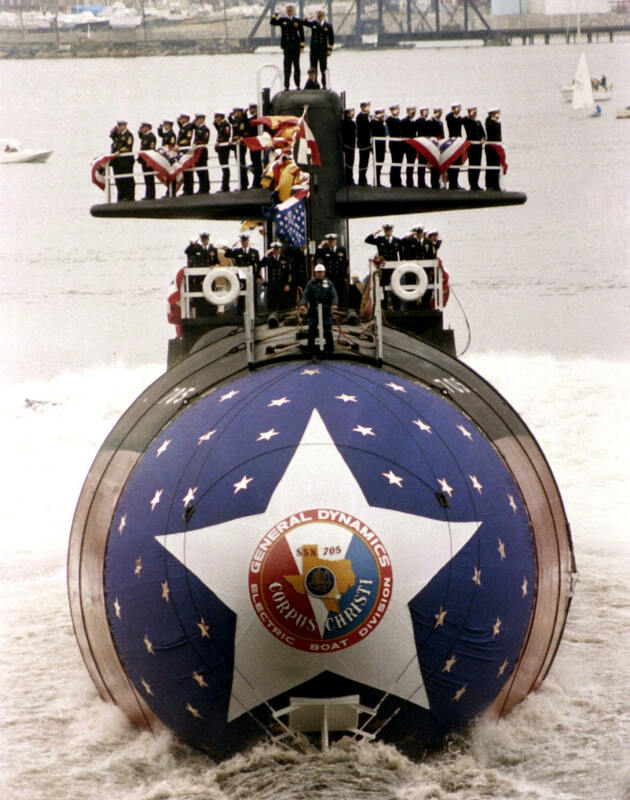 CITY OF CORPUS CHRISTI entered the Portsmouth Naval Shipyard in March 2000 and was the first ever 688-class submarine to complete an Engineered Refueling Overhaul in a record breaking 24 months. 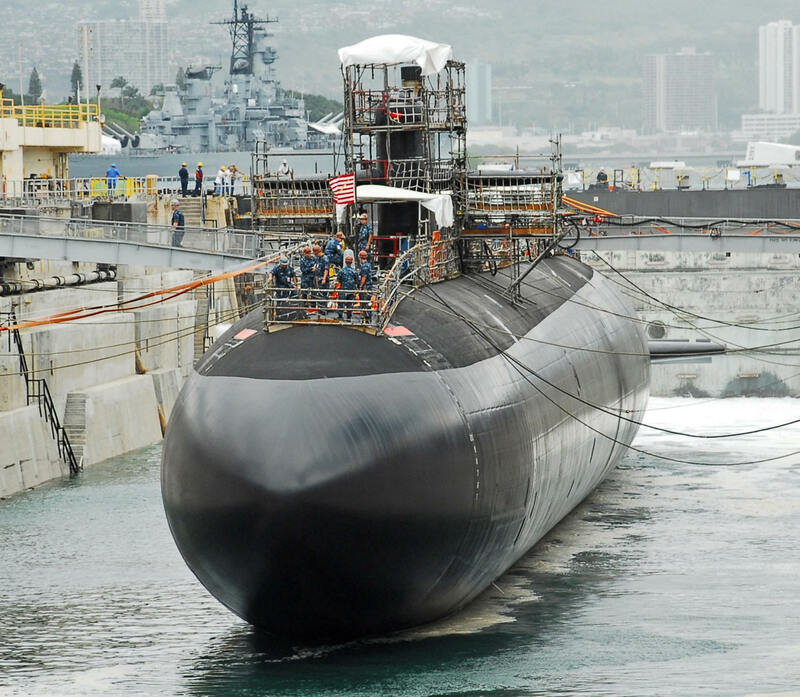 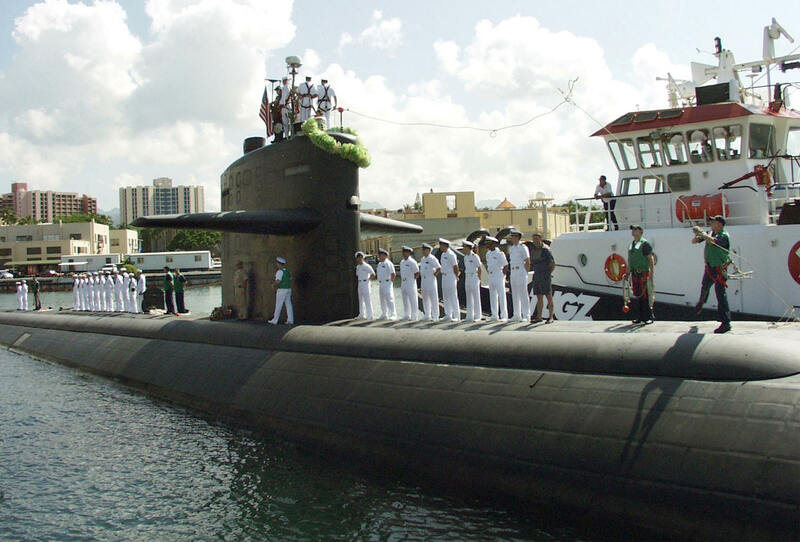 CITY OF CORPUS CHRISTI was homeported in Apra Harbor, Guam from October 2002 until April 2011 as one of three forward deployed SSN’s assigned to Commander Submarine Squadron FIFTEEN. 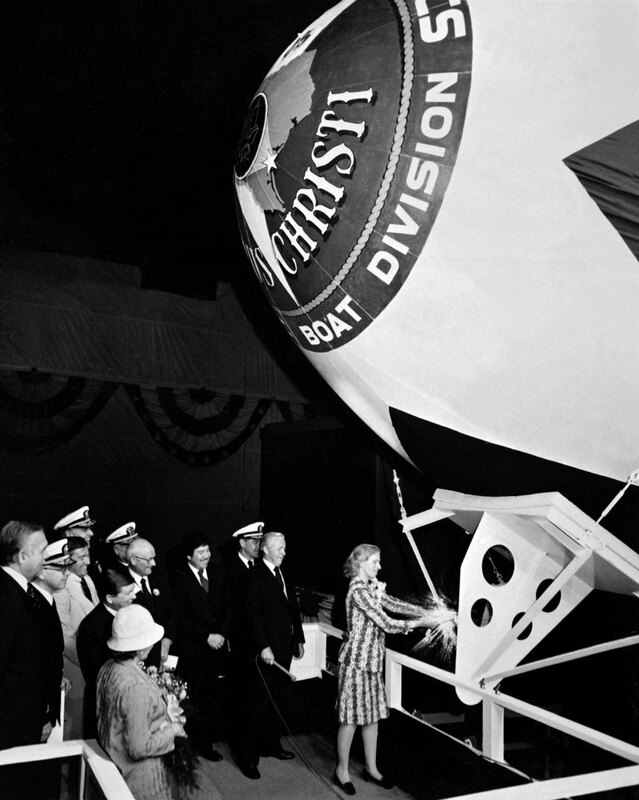 She accomplished numerous missions vital to national security being forward deployed. 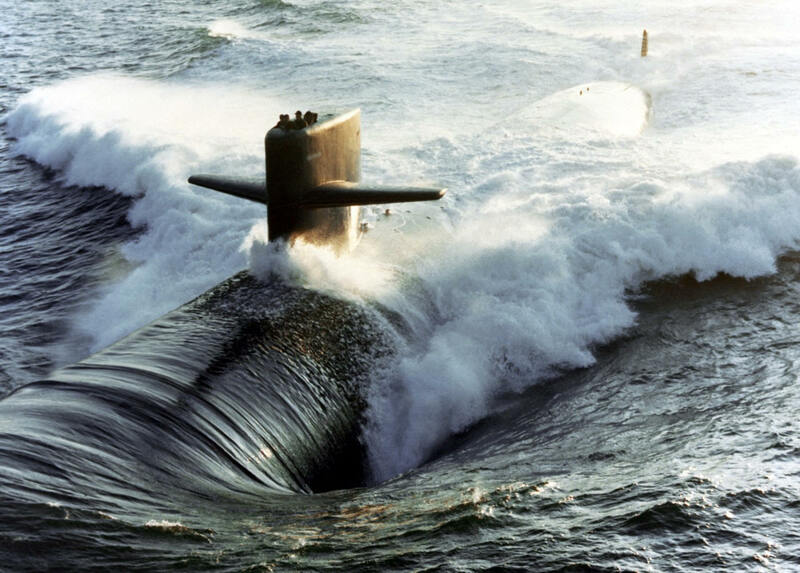 She was awarded the Battle Efficiency “E” for 2003 through 2005 and 2009, and the Meritorious Unit Commendation in 2011 for outstanding performance while forward deployed. 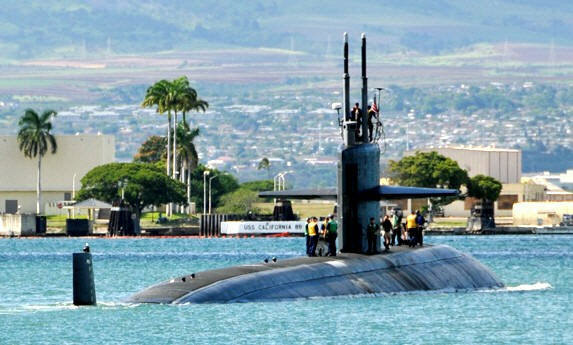 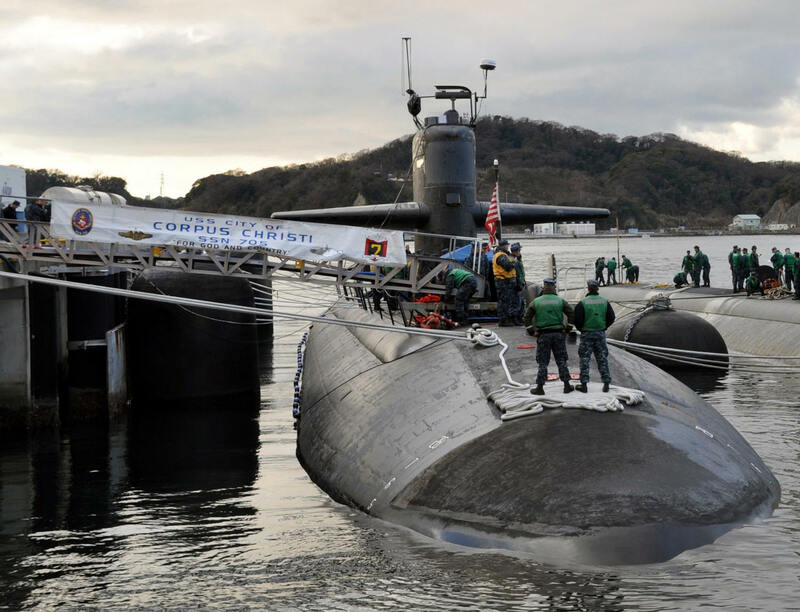 CITY OF CORPUS CHRISTI arrived to her new homeport of Pearl Harbor, HI in May 2011 and is currently assigned to Submarine Squadron Seven.